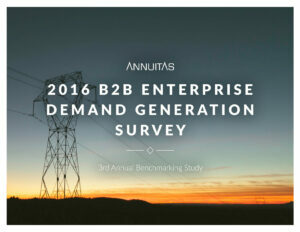 The third annual B2B Enterprise Demand Generation Study results are in. 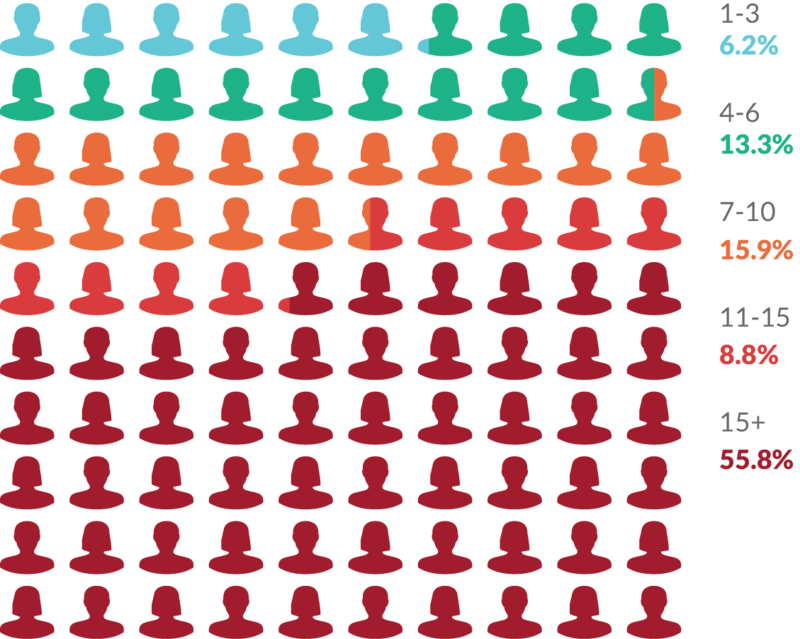 What do this year’s results indicate for B2B Marketers? How has the state of marketing for enterprise organizations changed? Take a look at the comprehensive study for insights and guidance across all aspects of demand generation in 2016. How effective are your Demand Generation Programs / Campaigns at achieving your primary goal(s)? How many Demand Generation programs/campaigns do you run on an annual basis?